When a dollar becomes two then make the best of that gain. Wealth comes from investments. Smart investments come from organizing money so there is cash flow to play with. As investments earn income there are smarter ways to utilize that capital gain. Two specifically. 1) Take off the top from the initial investment, and reinvest it. 2) Organize the capital gain into the 3 Needs of Purpose. When investments earn that capital gain this difference should be taken off the top. Leave the original investment to continue accruing capital gain throughout the year. That difference off the top can be reinvested into other assets to allow growth in an investment portfolio. Diversifying future investments helps to protect and can help secure a successful risk free attempt. Capital gain can also be placed into the 3 Needs of Purpose to help add to Security, Growth, and Dream. Working to continue to protect future investment risks, unforeseen issues, and keeping stress levels down. Growth is allocated money dedicated to investments and thus works like play money for such opportunities. Dream is designed to give any person a chance to reward themselves and Security is to protect you. 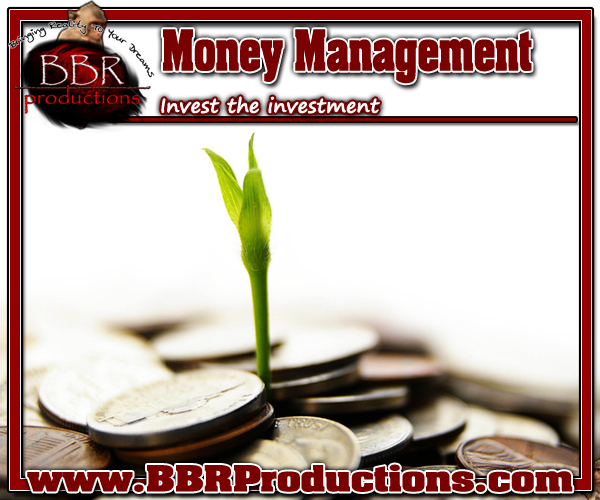 This entry was posted in 3 Needs of Purpose, 8 Assets and tagged 3 Needs of Purpose, BBR Productions Inc., Investments, Money Management, Thomas J. Bellezza. Bookmark the permalink.